Since last week, thousands of Dalits — a broad category of India’s most marginalized populations — have protested a Supreme Court ruling that dilutes the Prevention of Atrocities Act of 1989, a critical piece of anti-discrimination legislation. Multiple clashes between protesters, police and upper-caste groups across 10 states have led to curfews, property damage and more than 10 deaths. Why it matters: Dalits account for a fifth of India’s population, and so will play a critical role in state elections this year and national elections in 2019. With more protests scheduled this week, and more groups joining in to express discontent with government policies, the fight between the BJP and its opposition parties to win Dalit support is intensifying. The background: Dalit, meaning "broken/scattered" in Hindi, refers to groups that have been severely marginalized in the 3,000-year-old caste system. Historically, Dalits were forced into occupations that were considered impure, blocked from formal institutions and regarded as “untouchable” by higher castes. Since caste discrimination was outlawed in 1950, quotas for educational institutions, public sector jobs and even local government have attempted to correct past injustices. The pace of change, however, is uneven, and threatened by rollbacks like last week's court ruling. 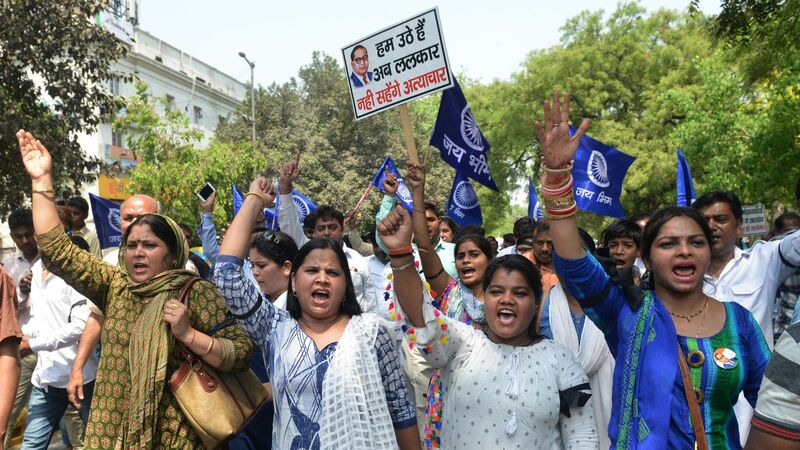 In the past, Dalit mobilizations were too often localized and ineffective. But things are changing: Dalits have seen a literacy rate increase from 10% in 1961 to 66% in 2011 (the national average is 74%), the emergence of a middle class (including even a few millionaires), a rise in university student groups and a growing consolidation of electoral power. These recent protests were powerful, spontaneous, widespread and remarkably well coordinated — particularly in the states ruled by the dominant Bharatiya Janata Party. Narendra Modi’s government — supported largely by the middle classes, upper castes and large businesses — appeared to be caught off guard. What to watch: A new generation of Dalit leaders has started to reject tokenism and seek genuine empowerment. Their success in stepping into parliament in 2019, with or without the ruling BJP, could be a big step toward a more democratic India. 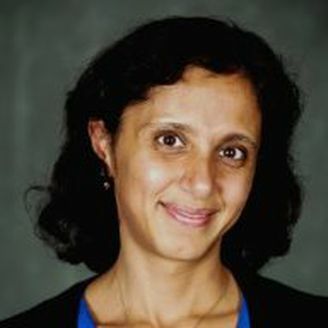 Shareen Joshi is an assistant professor at the Edmund A. Walsh School of Foreign Service at Georgetown University.